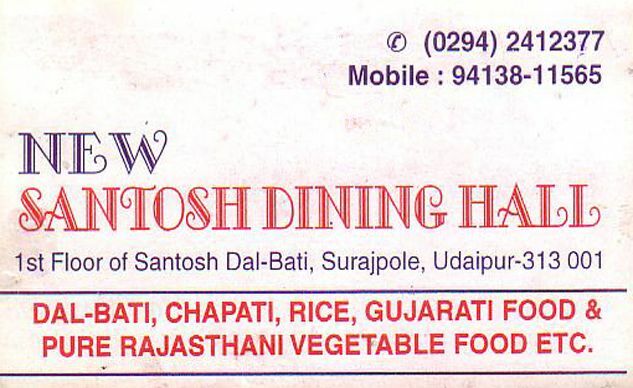 The Santosh Dining Hall is well known local rajasthani restaurant. 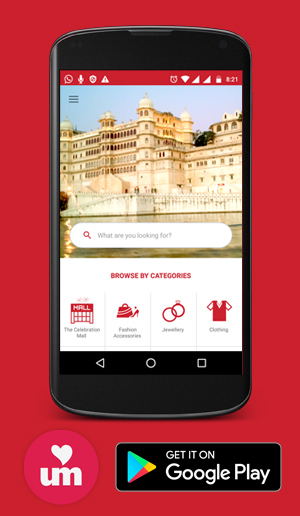 The special taste of Dal Bati makes it more remembering and famous among the Udaipur people. They provide pure vegetarian rajasthani and gujarati food.